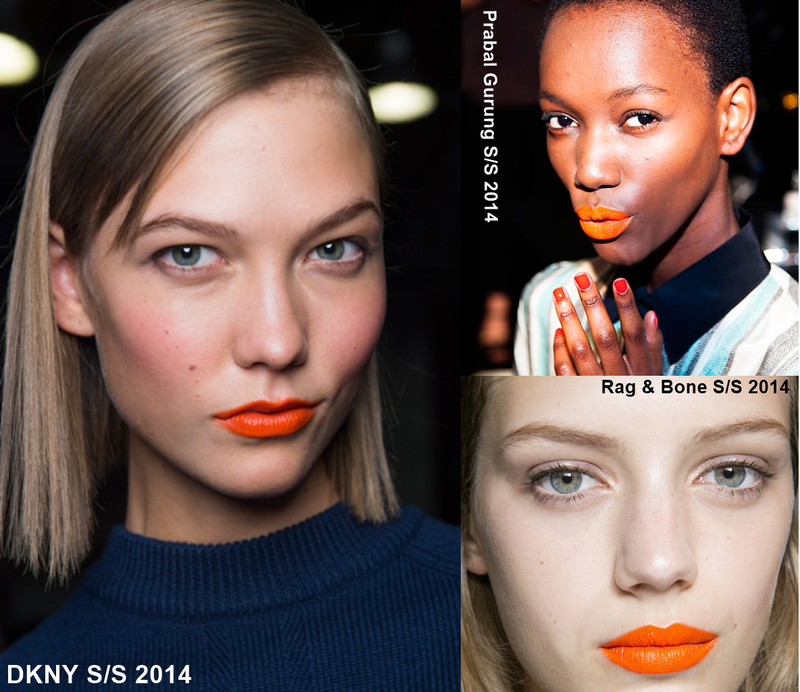 One of the most eye-catching and fun Beauty Trend for summer is Orange Lips and Nails. Many fashion designers like Dsquared2, Prabal Gurung, DKNY, FENDI and others, opted for the bold shade for their spring/summer 2014 shows. If you find it too extreme for your style, try a softer version. We’ll show you a way to wear it daily with affordable products. Linette is wearing #3 and #5 & Viviana #2 and #4. 1. Maybelline Color Sensational Vivids In Electric Orange. 2. L'oreal Extraordinaire by Colour Riche in Orange Tempo 300. 3. Maybelline Color Whisper In Orange Attitude 40. 4. Sally Hansen Triple Shine in Play Koi. 5. 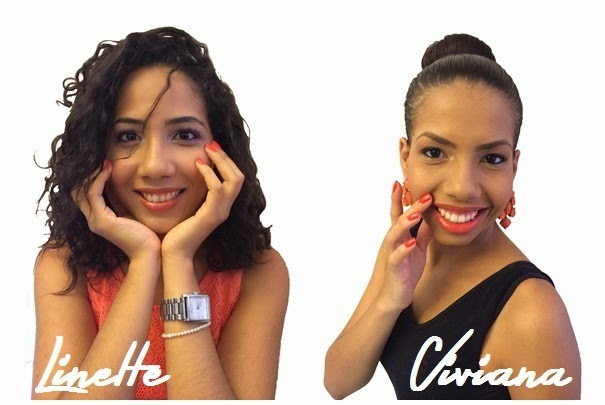 Avon Nailwear Pro Coral Beat. 6. Sally Hansen Triple Shine in Taheati. 7. Essie in Roarrrrange 8. Maybelline Color Show Nail Lacquer in Orange Fix 220. 9. Zoya Nail Polish in Thandie & 10. Zoya Pixie Dust in Beatrix. 11. MAC Lipstick in Morange. 12. Dior Addict Fluid Stick in 551 Adventure. 13. Kat Von D Lipstick in Reddish Coral. 14.Revlon Lipstick in Kiss me Coral.